معلومات أخرى We supply used machines, include excavators, cranes, loaders, bulldozers, road rollers, graders, forklifts, etc. No matter what brand you like, world-top or sino famous, both are convenient to purchase here. Brands mainly include Caterpillar, Komatsu, Kobelco, Hitachi, Volvo, Doosan, Hyundai, Sumitomo, Kubota, etc. 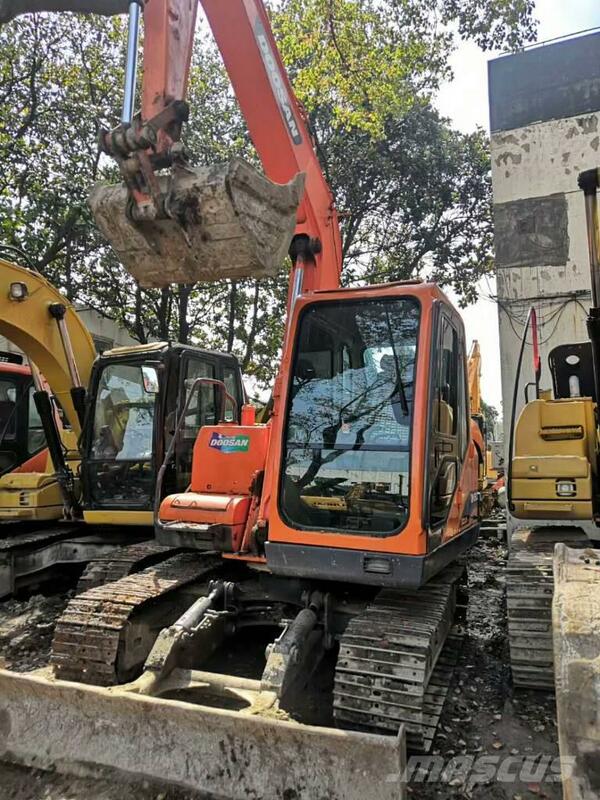 We had sold many machines to developing countries in South Asia, Southeast Asia, Central Asia, Africa, South America, the Middle East and Eastern Europe, and we hope to make a win-win relationship with our clients, long-term partnerships are also prefer to built up with our partners.